101computing.net at WI. 101 Computing - Boost your programming skills! 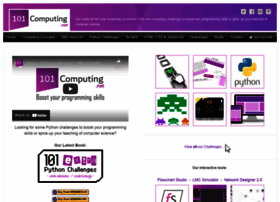 101 Computing - Boost your programming skills!